A unique vision. A definition that can’t be bought but is forged. DITA forged it during 20 years of existence. A CULTURE THAT TRANSCENDS ITS CONVENTIONS. 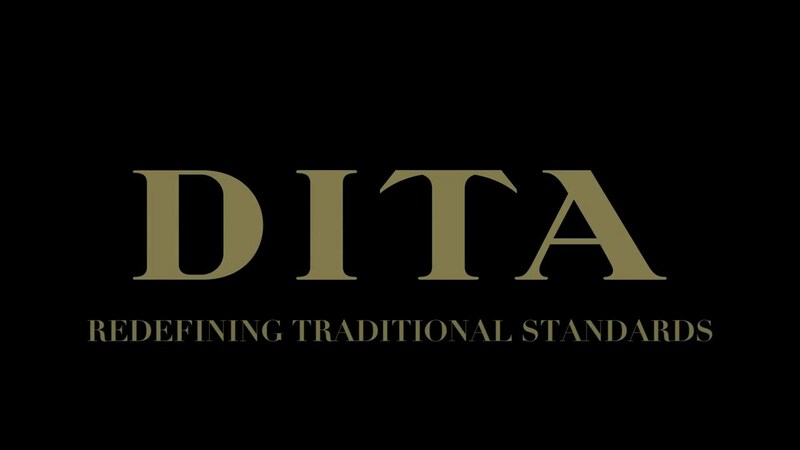 From the innovative ultra-fine acetate frames of the DITA-FEATHERLIGHT collection, to our stainless steel metal rolling technology, applied in particular to DITA-LAMINATE, to the striking design of the DITA-SERIES collection, the list of innovations imagined by DITA is unparalleled. It thus offers a vision of the future as memorable as that of its past.